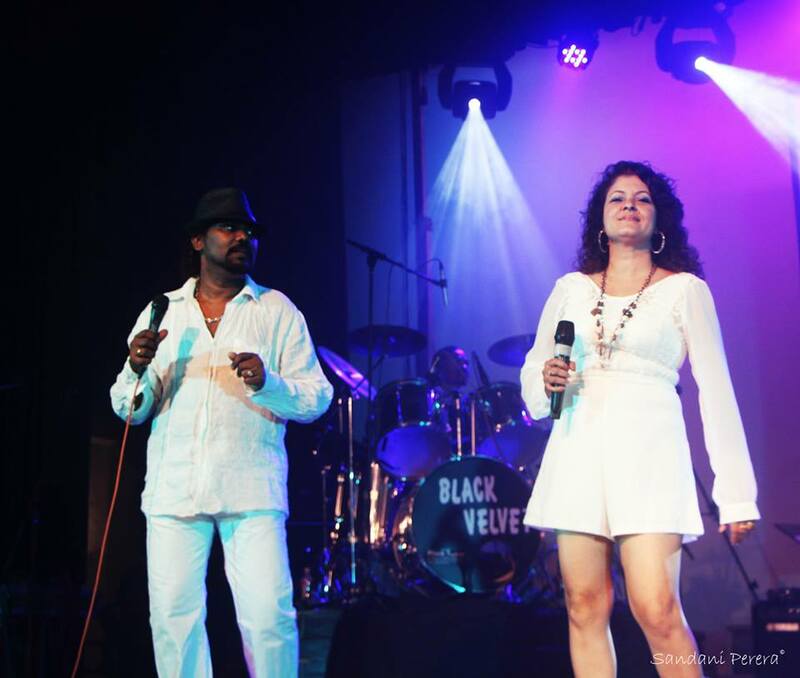 Black Velvet led by Yohan & Honorine, with many years of experience in the music field, has performed in Australia, Seychelles, South Korea, Dubai, Doha, Maldives, and India etc. 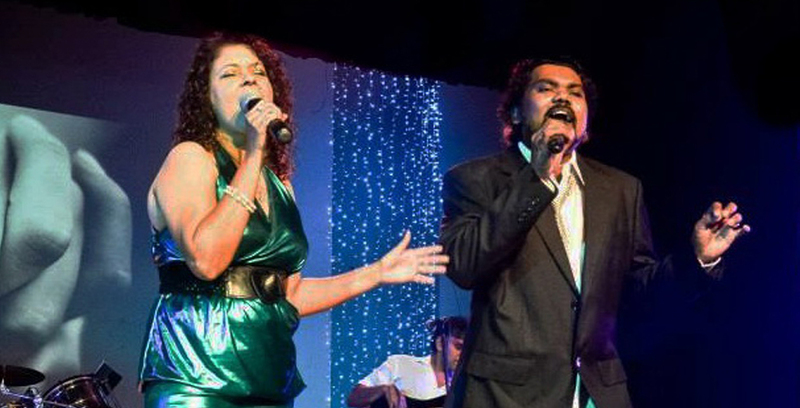 and all 5 star hotels in Colombo. 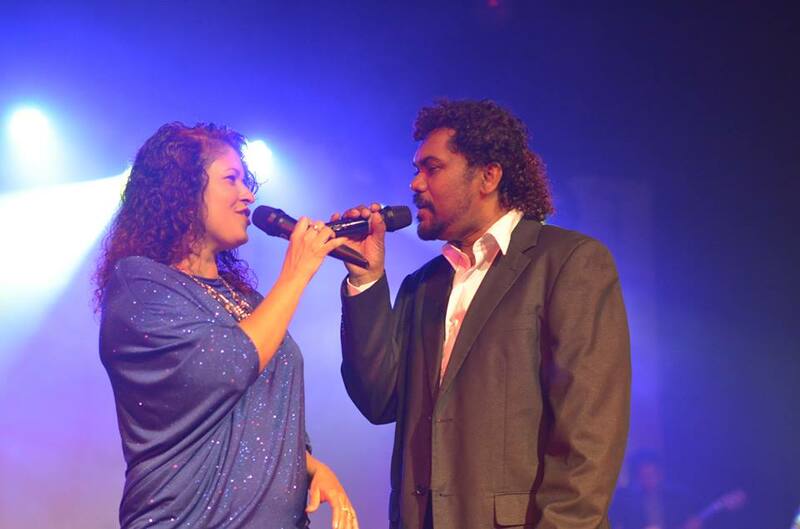 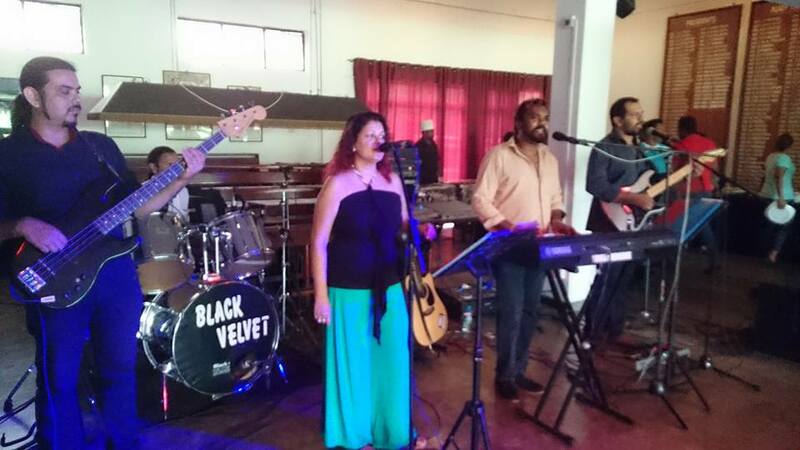 Black Velvet perform at regular gigs and at dances, weddings and private functions in and out of Colombo, and performed on a regular basis at Cinnamon grand lounge, The mix, Margarita Blue, The Keg , Hilton, Floorbyo. 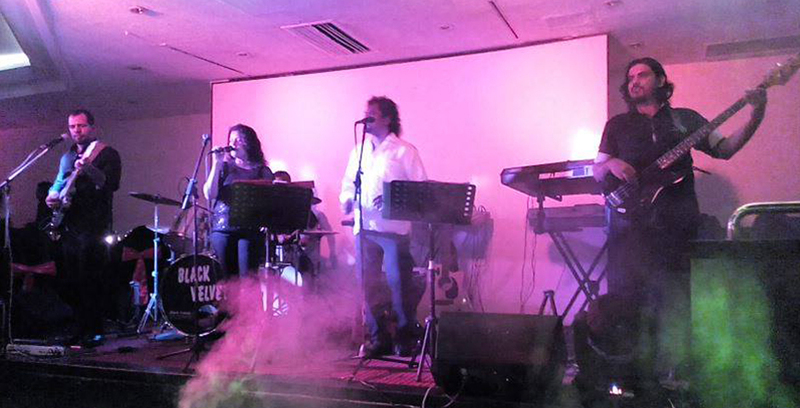 Covers from the 50’s to the current hits.